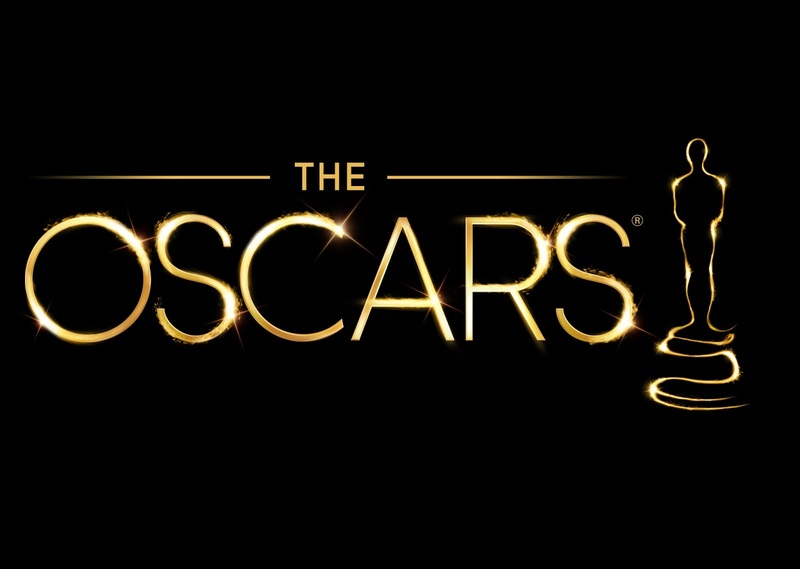 The Oscars were last Sunday, and by this point everyone is already tired of hearing about the nominees and the winners, so I talk about a few Oscar "snubs". Sorry for the pretentious air quotes, but as much as "snub" is a convenient way to express what I want to talk about, I really hate that word. I feel like it's generally used to imply that a movie deserved an award which it was denied due to incompetence or some other variety of insult to the members of the Academy. Whatever, who cares about the Academy? It should be about the movies, not the people who pick them off a list. In that light, here are some movies I saw from last year which I thought were exceptional in one way or another but which didn't get a chance to be recognized. 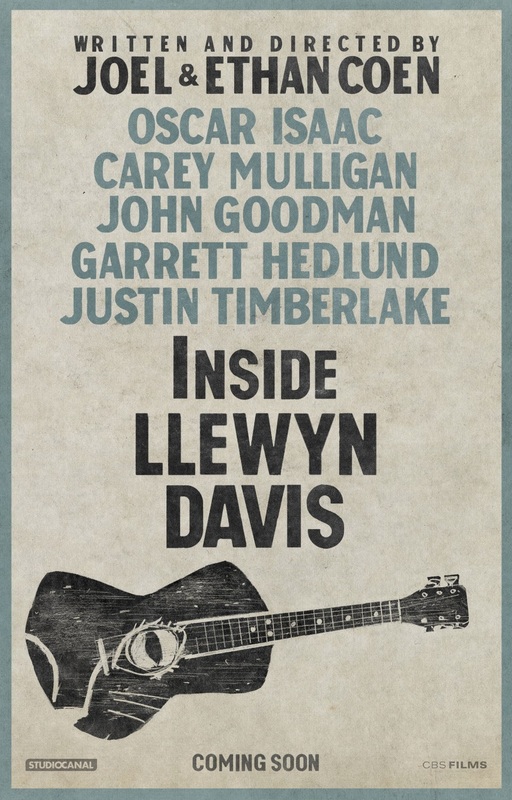 I was definitely glad to see Inside Llewyn Davis nominated for its cinematography and sound mixing, but to me this wasn't just one of the best looking or sounding movies of the year, it was one of the best in its all-around craft. Oscar Isaac does an excellent job in his first big leading role as a very tricky character who much inspire an odd mixture of love and hatred. In any Coen brothers picture the mood and atmosphere are incredibly specific and crucial to the experience of the film, and here the brothers are doing some of their best work with a pretty small cast of intensely memorable characters. Even Garrett Hedlund's nearly silent driver manages to leave a lasting impression. Especially for a historical, semi-fictional biopic this was one of the most resonant movies of the year. I really disliked Captain Phillips, but Tom Hanks did an incredible job especially in the final moments of the film. Suddenly everything which had been building up over him like a wave comes crashing down. Greta Gerwig managed to make a character I would normally find gratingly intolerable into someone lovable and relatable. She really sells what could have been another annoying quirky indie rom-com. Gyllenhaal takes the stereotype of the troubled cop and makes it feel new again. Gyllenhaal created his own backstory for the character and really breathed a lot of life into what could have been a stale cliché. 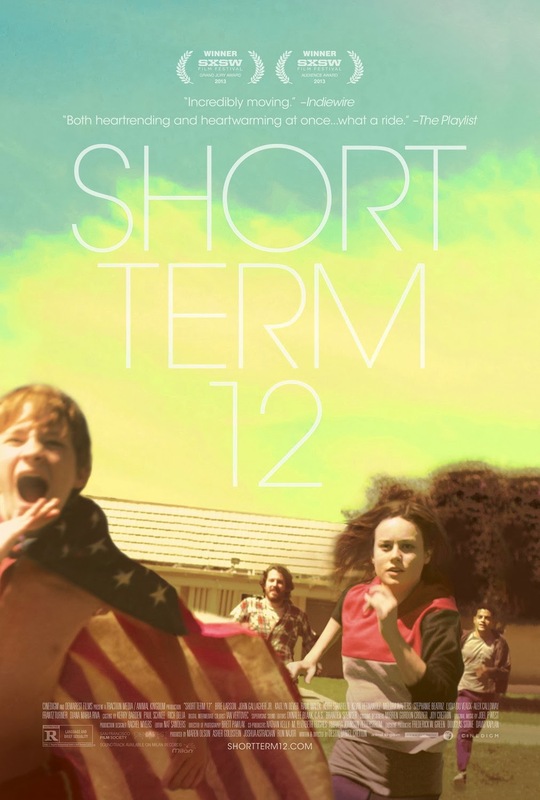 Short Term 12 was an incredibly heavy film emotionally, and Kaitlyn Dever carries a lot of that weight despite being only 16 years old. Like his previous effort in Primer, here Carruth takes an obtuse idea and a convoluted screenplay and makes it compelling whether you're able to follow the story or not. This movie created touching and well constructed characters in one of the year's most moving, relatable, and original stories. Easily competes with 12 Years a Slave for year's most compelling drama. Coscarelli adapted for the screen a story which presented innumerable obstacles to adaptation including drug-induced fantasies and an ending which defies all sense of logic or reality. There was of course no chance of Oldboy being nominated for anything after the surge of hatred for this undesired remake, but compared to most Hollywood fare (rather than to the original movie) this was incredibly well-shot. Fortunately another movie Bobbitt did won a few of the year's more prestigious accolades (12 Years a Slave). Remember a little movie called Babel (2005) which managed to tell four different stories at the same time? Crise is back with another expertly crafted collage of image and story. If something as ostentatious as The Great Gatsby can win this category I don't see why The Hunger Games shouldn't be considered. In this installment the opposing worlds of the two classes are even more distinctly divided, highlighting visually the movie's (not quite subtle) commentary on class warfare. In case you weren't aware, a gigantic percentage of the sound in contemporary movies is fake. You see, the thing is that fake sound sounds more real than real sound. The idea sounds silly, but when you can engineer and fine tune a specific noise artificially it ends up being more immersive than simply using on-set noise. And the movie which I felt did the best job creating and integrating these fake noises which was also not the movie Gravity was definitely Rush. It really feels like you're in the cars, not like you're watching a movie about cars. Now here's a horse that's already been beaten to death by the internet, but the sense of scale is rather impressive and the computer animation is integrated well with the live action photography. Maybe it wasn't as creative as The Croods, but as a movie in general I thought it was of much higher quality. As a remake of what has become a classic horror franchise, it was always going to be hard sailing for Evil Dead. Not only is the series strongly beloved by fans, but it covers a wide range of territory which can't really be accomplished on screen anymore (campy horror comedy, "cabin in the woods" narratives), in part thanks to this very series itself. 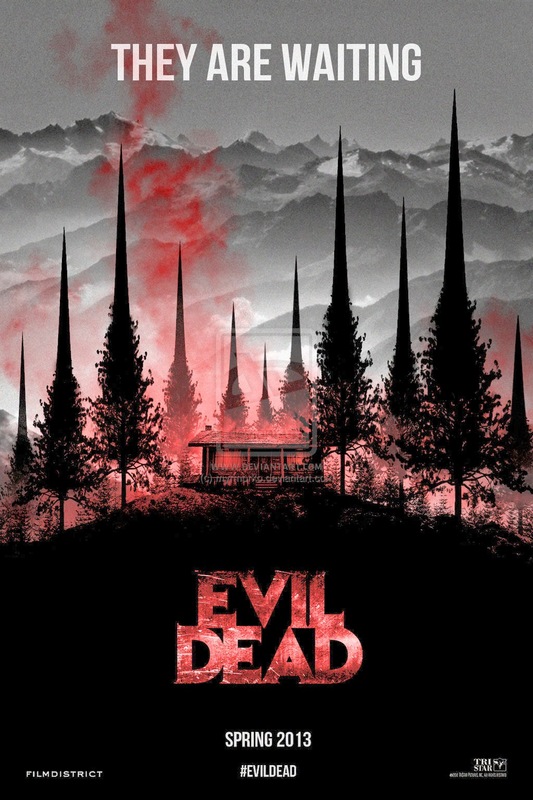 With that in mind, Evil Dead could have been much worse—it could have tried to do the Bruce Campbell-style horror comedy and fallen on its face, it could have tried to be "so bad that it's good" and just been "so bad that it's bad"—but instead it decided to be a pretty straight-forward teen slashers flick. As a result, nothing stands out as "Evil Dead"-y about it, except maybe for the sheer volume of blood and gore. Fortunately for me, this is exactly the kind of body horror that I know and love. It's not as iconic as the originals or as something like the work of David Cronenberg, but for me it was just ridiculous enough to be thoroughly enjoyable. The dialogue is just so bad. There are veteran actors like Nicole Kidman trying desperately to bring it to life, but some of it is still just laughable. Check out this clip if you're interested. The story is almost ressurrected by its expert direction and cinematography, but there's only so much you can do when your script is so stilted and unnatural. This movie ultimately couldn't win because I just don't feel that guilty about enjoying it. Sure the screenplay and the dialogue could have been better, but the story is interesting and the world is creative (yes, I know it's adapted, but they still had to be creative in their portrayal) and I have a hard time feeling bad about rooting for one of the year's strongest women. This movie has been criticized as basically a compilation of scenes from other better movies, and these criticisms do have some foundation. Oblivion was pretty good though, and like with The Hunger Games I just don't feel very guilty about enjoying it. It was really fun to see Tommy Wirkola's take on the classic fairy tale, but ultimately the originality wasn't enough to make up for the rest of the film's shortcoming and put the "pleasure" in "guilty pleasure".